Space X is changing the way we travel by including others, including students, in his quest for the perfect Hyperloop pod during the third annual Space X Hyperloop Pod Competition. 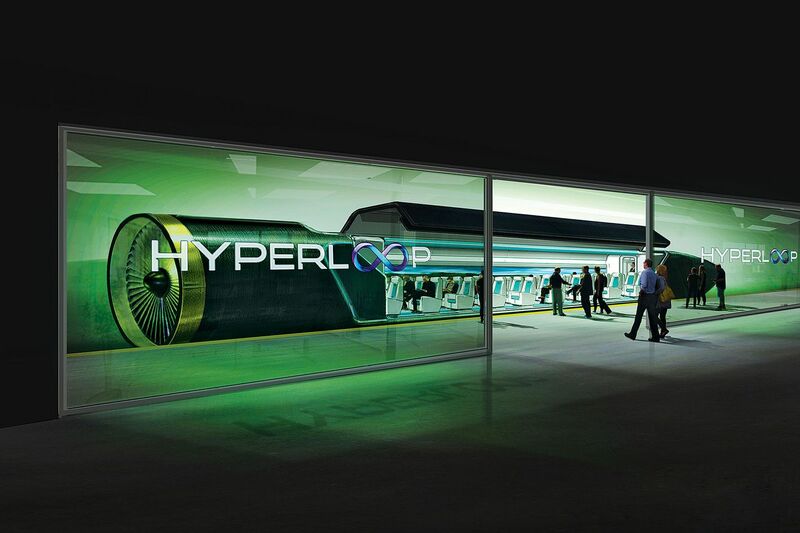 Space X and Elon Musk on are a mission to find the most innovative hyperloop pod to build their ultra-fast transportation model around. The pod is particularly important because it serves as a self-propelling “car” of sorts that will speed passengers from one stop to the next in record timing. The initial, short-term goal is to move passengers and cargo between Los Angeles to San Francisco, California in 30 minutes; a trip that takes roughly 75 minutes by plane. The new travel method is one of the biggest and most revolutionary ideas to hit mass transportation in a very long time. Initially Space X will test the new system in California but hopes that one day people will be able to travel by Hyperloop all over the world. In an effort to find the best ideas from around the globe, Musk and his Space X team created the Space X Hyperloop Pod Competition — 2018 marks the 3rd annual event. This year, the competition started with 20 teams and eventually whittled down to the final 3. Each team was tasked with creating a well-designed pod that could achieve incredibly fast travel speeds and still brake safely. The perfect, full-sized pod transport is many years away from reality; still, the annual competition allows the design and technology to keep moving forward year after year.